IAM Patent 1000 recognized Chang Tsi & Partners as one of the “Recommended Chinese Intellectual Property Law Firms” in 2015. 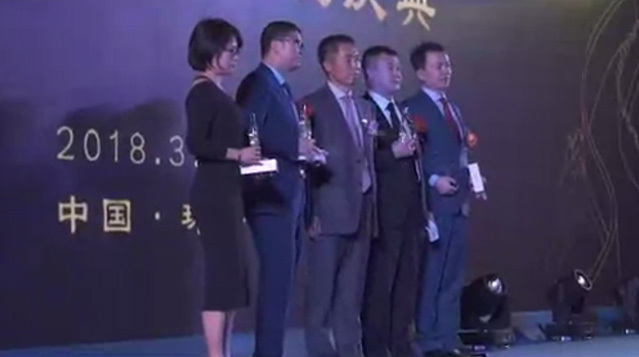 The institution recognizes Chang Tsi & Partners’ rapid development, and quotes clients’ comments, saying that our patent services are “top notch”, and our translations are handed with “care and precision”. IAM Patent 1000, affiliated with The IP Media Group, is a leading ranking institution in patent field.